All aboard the Stevie G hype train, destination, 55! !Contribute on Ronnie Dog Media sites at All About the Rangers and Tale of a Two Halves. Hopefully you read something that makes you think, laugh or remember the good old days. Previous articleHow did Callum Hudson-Odoi fare on his full Premier League debut? All aboard the Stevie G hype train, destination, 55!! 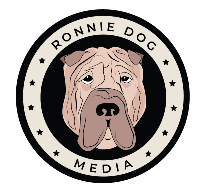 Contribute on Ronnie Dog Media sites at All About the Rangers and Tale of a Two Halves. Hopefully you read something that makes you think, laugh or remember the good old days.